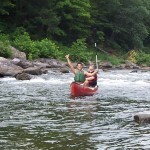 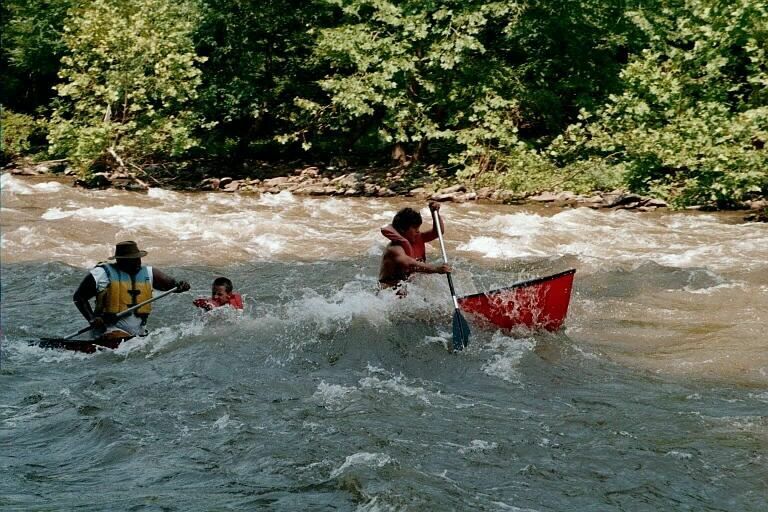 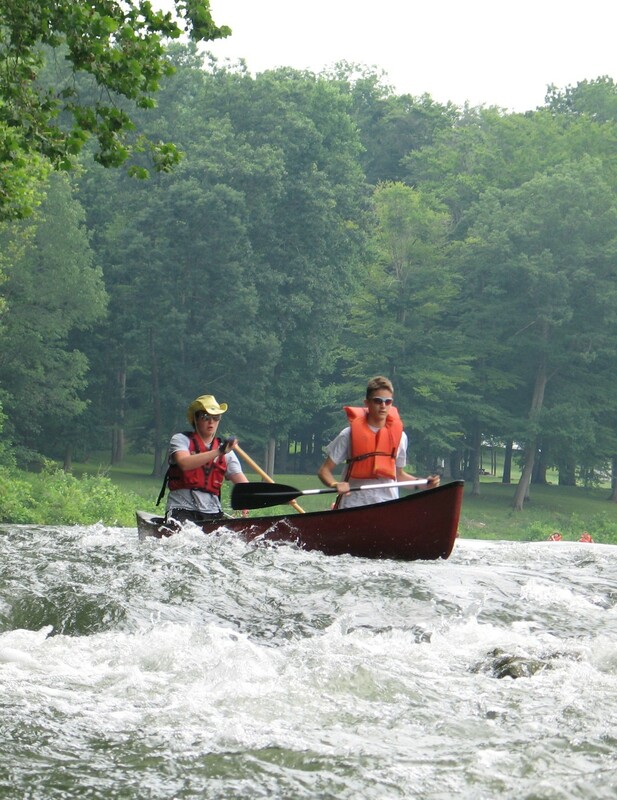 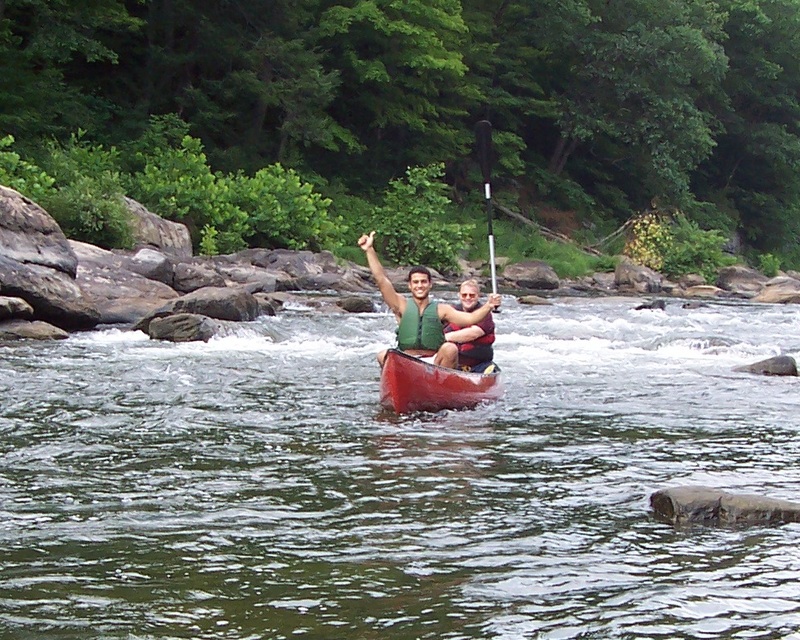 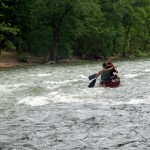 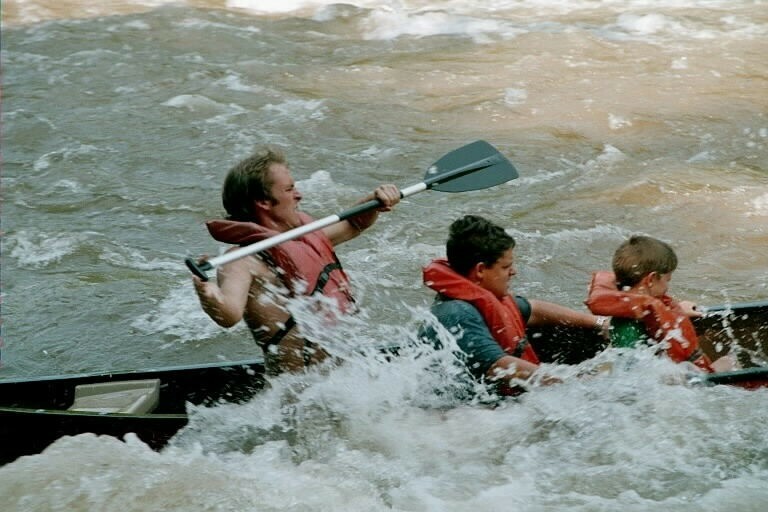 CANOEING / KAYAKING The beautiful Greenbrier River provides a wonderful, nationally Class 3 rated, seven mile run for kayakers and canoeists. 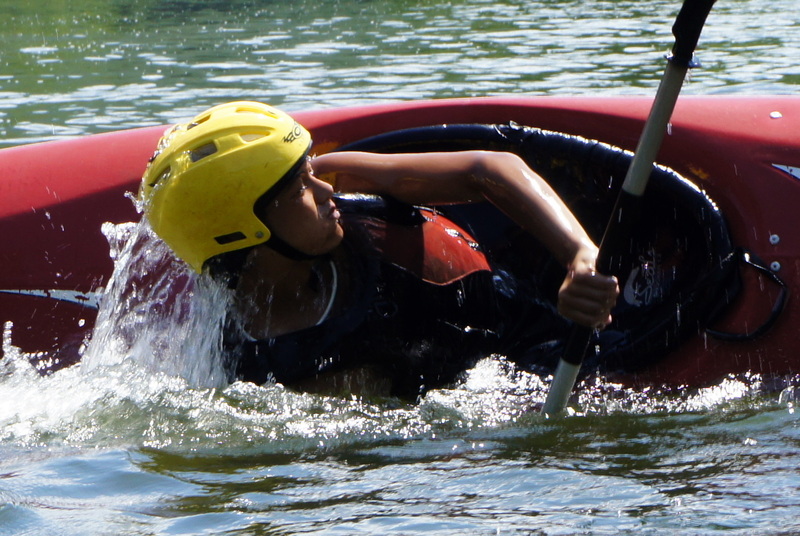 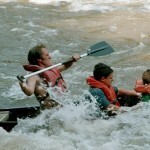 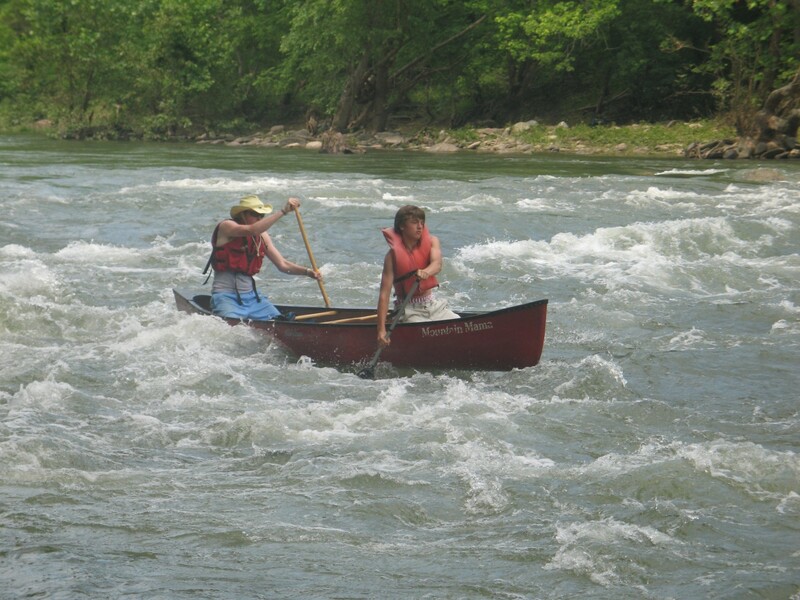 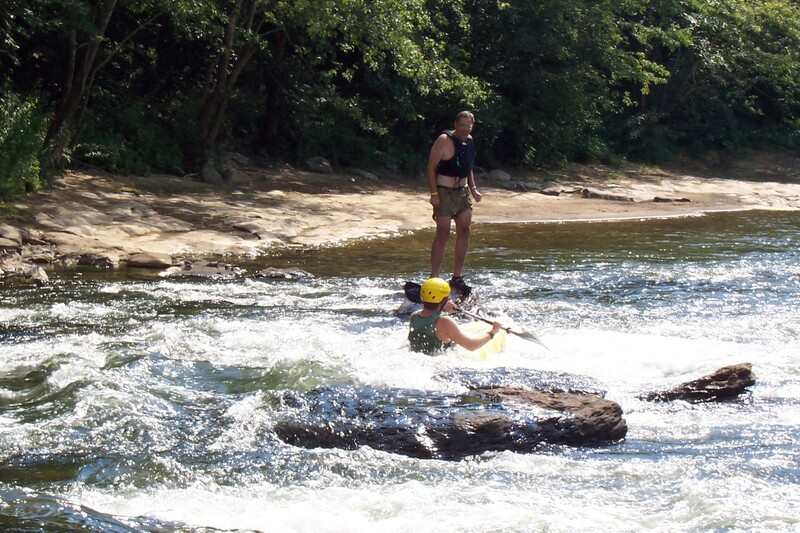 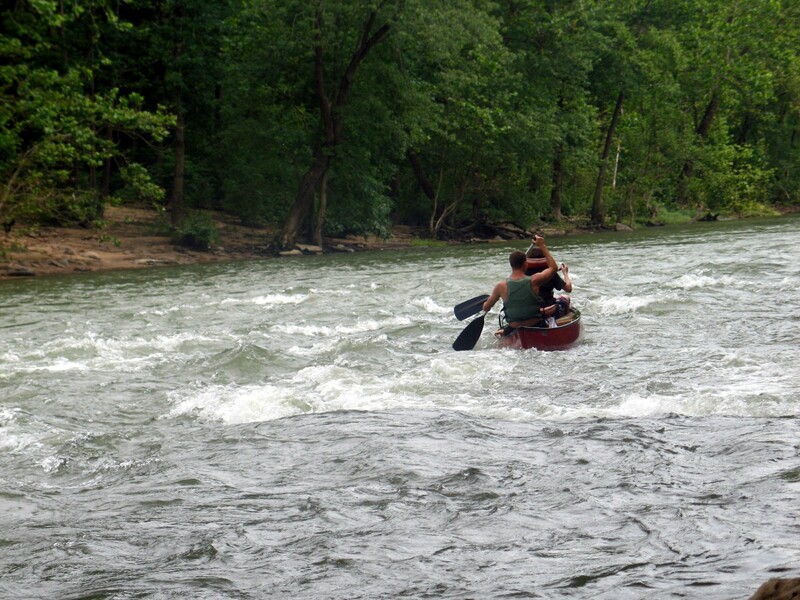 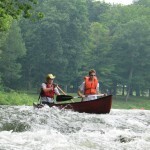 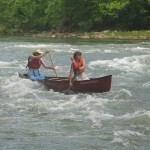 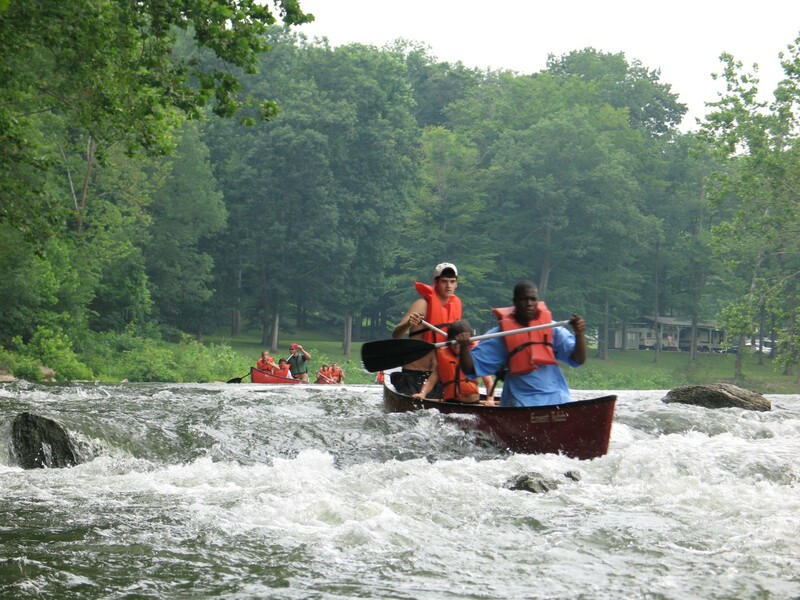 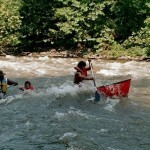 Campers get to test their river reading and paddling skills on rapids like Big Rattler and Judicial, among others. 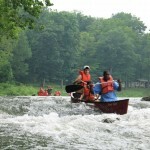 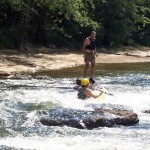 Campers also learn a number of invaluable water safety and rescue skills.